This is the first El Salvadorian coffee we’ve purchased in the last few seasons. While we love the quality and flavor profiles the country produces, we have a wide range of existing long-term relationships in Central America, so we usually prefer to continue to deepen those partnerships year in and out. However, when we tasted Don Ignacio Gutiérrez’s lot this year, we had no trouble finding room in our roster of seasonal Central American favorites. 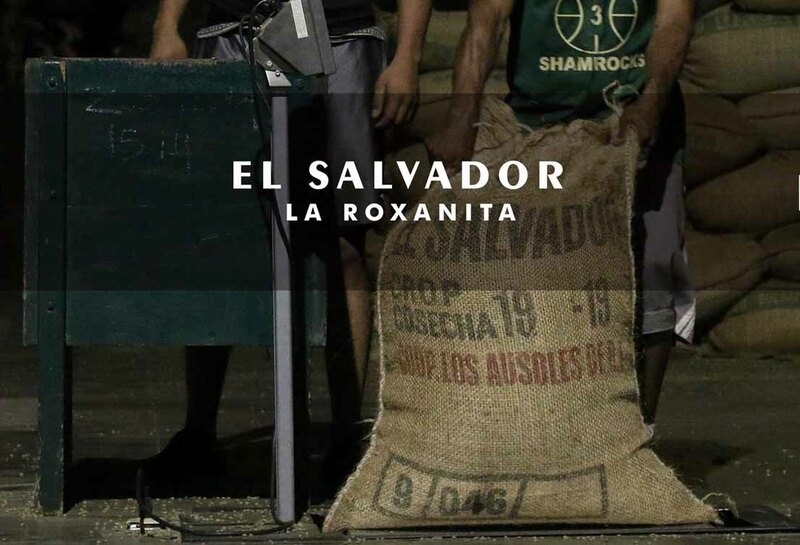 Ignacio was previously a woodworker and grew tomatoes; he started his farm, La Roxanita, in 2000 with 500 coffee trees and deep, rich soil that sweeps across his 5-manzana (about 12-acre) farm. This is the first lot we’ve purchased from Ignacio, but we have kept an eye on his farm for a number of years. In 2011 and 2013, he earned first place in the highly competitive El Salvador Cup of Excellence, so when we had the chance to bring this lot in, we pounced on it. We’re extremely excited to share this year’s lot with you all. Initial roasts are producing notes of green apple, pecan and nougat. The Best Roasters, The Best Coffee Create a free website or blog at WordPress.com.